›Vickerman 10" Green Shatterproof UV Resistant Crackle Ball. Comes with Secured Cap. 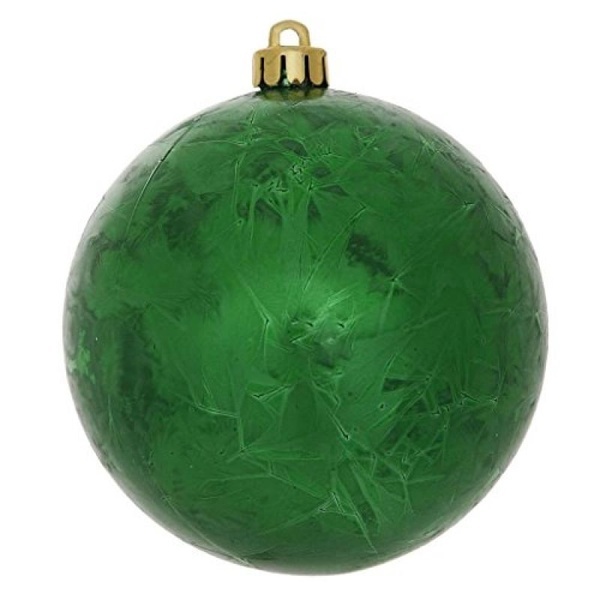 Vickerman 10" Green Shatterproof UV Resistant Crackle Ball. Comes with Secured Cap.